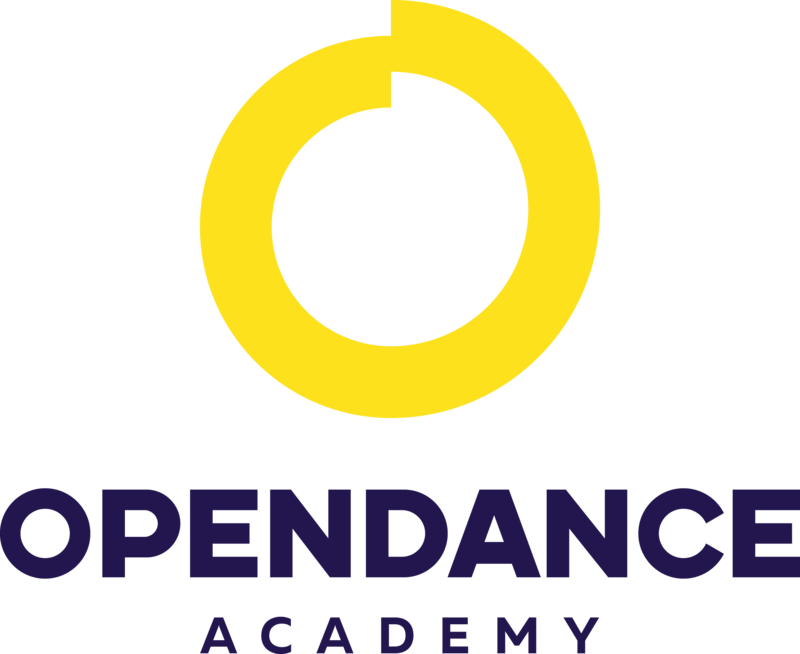 OpenDance Academy is delighted to present amazing lessons by Evgeny Greshilov! This world-famous athlete has changed perception of male pole dancing. Evgeny Greshilov was born on the 11th of January, 1981 in a small town in Siberia, Russia. First steps in sport industry he started in 6 years old. He took his first steps in the fitness industry at 6 years old, when he started with professional dancing. At this young age he also took part in his first competitions. Martial Arts, Dramatic Studio and Circus Studio were just some of the things he participated in as he was growing up. After graduating high school at age 17, he moved to Moscow to attend the State College of Circus and Variety Arts. He was alone in a huge city more than 5500 km from home, but it didn't stop him. After he successfully graduated from there in 2002, he took part in different circus shows around the world as an aerial performer. Among the places he has performed are The Great Moscow Circus in Moscow in 2006, Shangri La - 3 in Japan in 2007, and Balagan in Spain in 2011. He started studying at the Moscow State University Arts and Culture as a choreographer and graduated from there with his diploma in 2008. While studying, he also worked for three years as a dancer with a famous Russian pop-singer. He started his career as a choreographer since in 2006. During this time he created many shows for dance and circus events. With Evgeny's choreography, Anastasia Skukhtorova won the 2 World Pole Cup in Rio de Janeiro in 2013. In 2010 he started his career as a Pole Athlete when he decided to see how he would do in the Russian Pole Cup. That was a success, and he became a triple Russian champion in less than one year. In the spring of 2011, Evgeny went to Bern, Switzerland to participate in the Aerial Pole International, where he won in the male category. That was his first International victory. In October of 2011, he achieved the title of World Champion at the World Pole Sport & Fitness Championship in Budapest, Hungary and became the first Male World Pole Champion in history. He also received special awards for "Best Tricks" and "Best Entertainer." He again won the title of World Pole Champion in London, at the World Pole Sport Championship, in 2012. He became the First Runner-Up at Pole Art 2012 in Stockholm, Sweden. His last achievement was winner in the male category at Pole Art 2013, in Helsinki, Finland, one of the most prestigious competitions in the world. Evgeny is currently traveling around the world, doing workshops, showcases and judging competitions. Three-Time World Pole Dance Champion. Ultimate Champion IPC 2015, double division, Hong-Kong 2015. "Ukrainian Battle on the Pole 2012", Lugansk, Ukraine.